Finding standard window sizes and door sizes that are capable of working best is essential when it comes to working on old homes. Whether it’s about improving the aesthetics or maximizing security, standard windows and doors are able to do so. 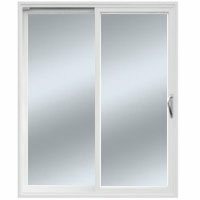 Similarly, when it comes to the standard window sizes, door sizes, the idea should be to understand the contribution of different parts in making the entire units. Keep in mind that there is the industry terminology to know about since it holds significance for the replacement project. 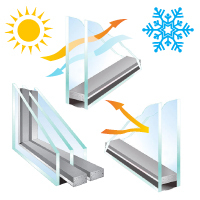 Although different window manufacturers produce different types of windows and doors, basic components like casings, brickmoulds, jamb extensions and frame profiles should always remain in-line to ensure satisfactory outcomes in terms of energy efficiency. 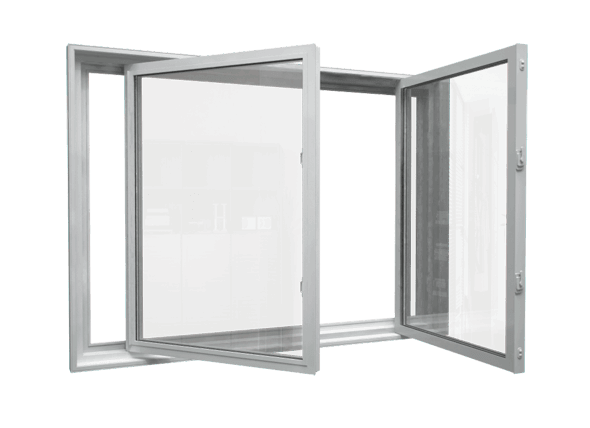 So now, let’s discuss every aspect and know everything about important parts along with standard window sizes Canada. 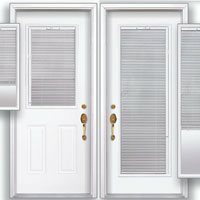 One of the important aspects of window replacement is window profile that usually needs more attention than other parts. It is a more visible option that contributes to the overall aesthetics and performance. 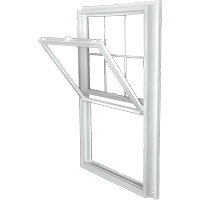 While talking about window profile, homeowners usually look at the width of the frame that tends to be different for every window type. 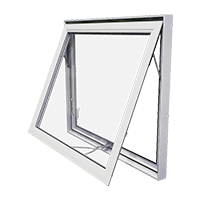 End-vent and slider hung windows have low profile frames while awning windows and casement windows have wider or high frames. However, fixed picture windows are provided in both varieties. These details hold importance when the components are going to be installed near the existing ones. Homeowners always have to take expert assistance, particularly from Window Mart, in order to find the closest match so that there wouldn’t be anything odd in the structure. In window profile, the decision to go low or high also affects the amount of light coming into the rooms. Keep in mind that high profile window frames usually create a lower surface area, which decreases light and glazing. Here, the worth mentioning fact is that these calculations are intended for fixed picture windows, which explains the difference between glass surface areas in smaller units. The key should be to analyze them along with the existing windows in order to come up with appropriate options the next time. 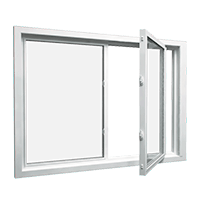 Another part that helps to determine the standard window sizes is casing that comes in different dimensions by different manufacturers. 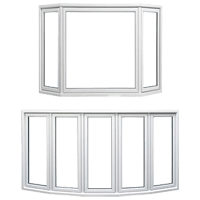 Vinyl casings are usually 3 3/8 inches or 2 5/8 inches in measurements while when it comes to rounded windows, they are measured at 2 5/8 inches. Remember that the casing size depends upon the size of brickmould. Brickmould is basically a material strip, found on the exterior, which is used to fill the gap between the frame and the wall. It prevents air and water from getting into the rooms. 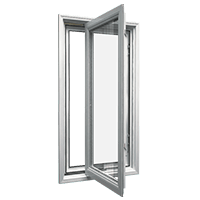 To explore the suitable standard window sizes Canada, ideally you should go for brickmould the size of which matches with that of the existing brickmould so as to make sure that it could take the place properly. 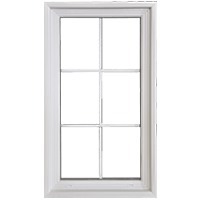 Last but not least, jamb extensions are another consideration to determine standard window sizes as they cover the rough openings that are created when the window frame is connected with the casing. Their size depends upon the width of windows. In Window Mart, homeowners can have 3 ¼ inches thick jamb extensions while in homes with 2″ x 4″ wall construction, the recommended jamb thickness is 1 3/8 inches. 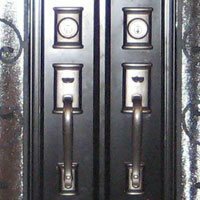 Exterior Doors: Since exterior doors are supposed to protect against the outside element, they have to be of a larger size and more efficient than others. 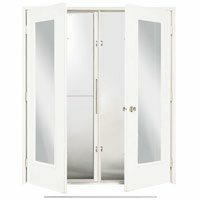 The standard door size Canada is usually 6 feet 8-inch by 3 feet 96- inch. However, for newer homes, the ideal dimensions are 30 and 32 inches in width. 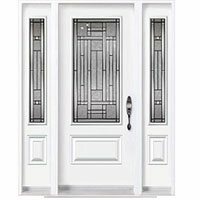 There are also doors with 8 or 7 feet height and 24 to 42 inches in width, meaning that there is nothing to worry about if the home is new or old. Sliding Glass Doors: According to their nature, they keep the interior bright and refreshing. 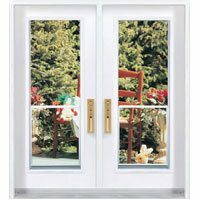 These doors are quite pocket-friendly and tend to be perfect for the patios. 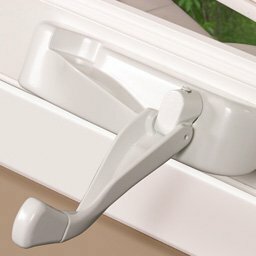 With parallel movement, they are supposed to give easy access or exit to the inhabitants so that they can easily move items in or out of the home. 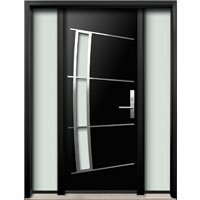 The standard door size for this type of door is 6 ft 8-inch in height and 6 ft in width. However, homeowners can customize dimensions if needed. 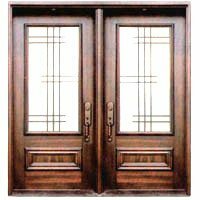 Interior Doors: Based on their very nature, the height should be 80 inches while the width may vary between 24 and 36 inches. As for the thickness, the standard is 1 3/8 inches. Now that the standard sizes for Canadian windows and doors have been discussed, homeowners are more likely to choose the perfect dimensions as per their home’s requirements. 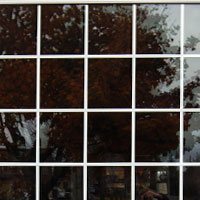 Learn more about energy-efficient vinyl windows that Window Mart offers to its customers across Canada.